NEED YOUR SOMETHING BLUE? 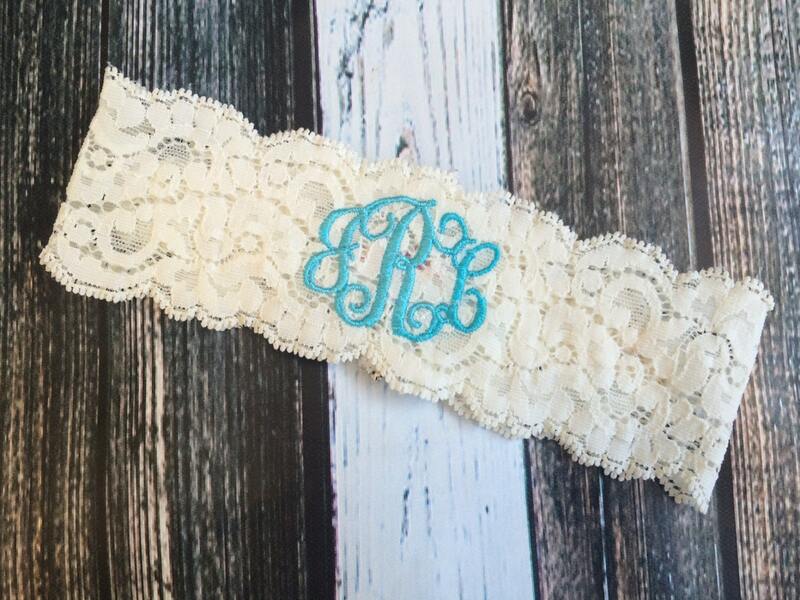 Then this garter is perfect for you! 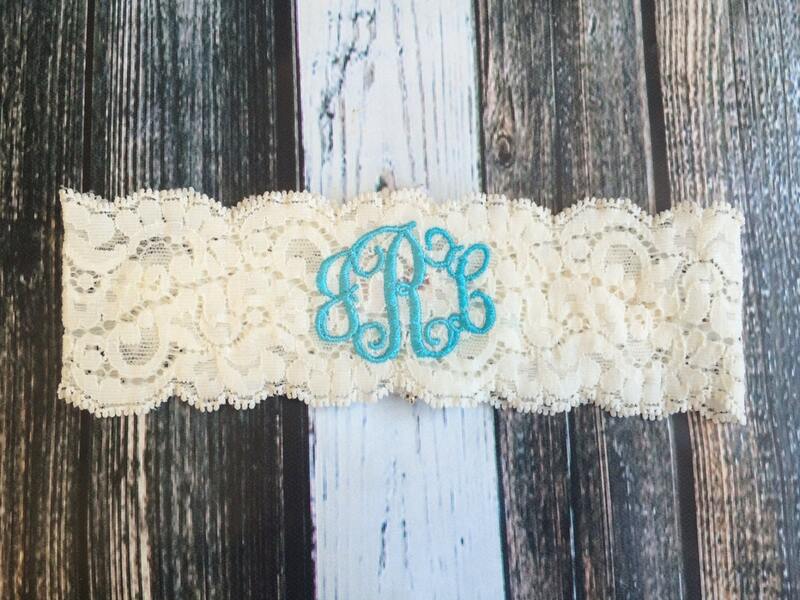 This listing is for a monogrammed KEEPSAKE ONLY on ivory lace. WANT ANOTHER COLOR? JUST ASK!